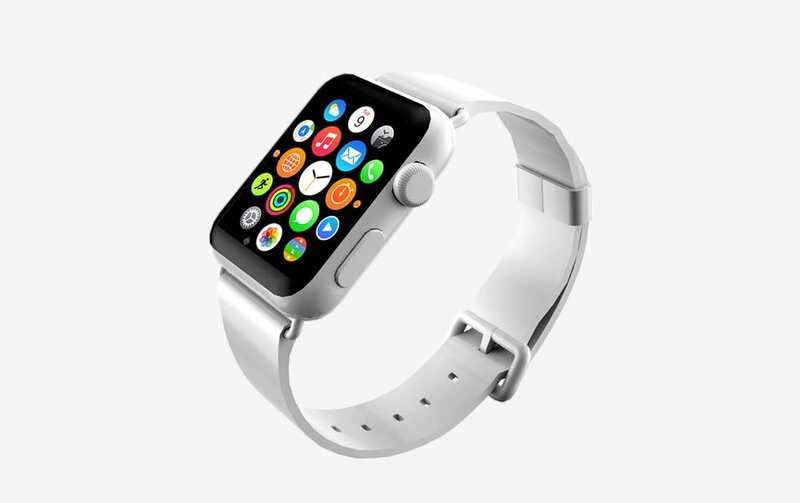 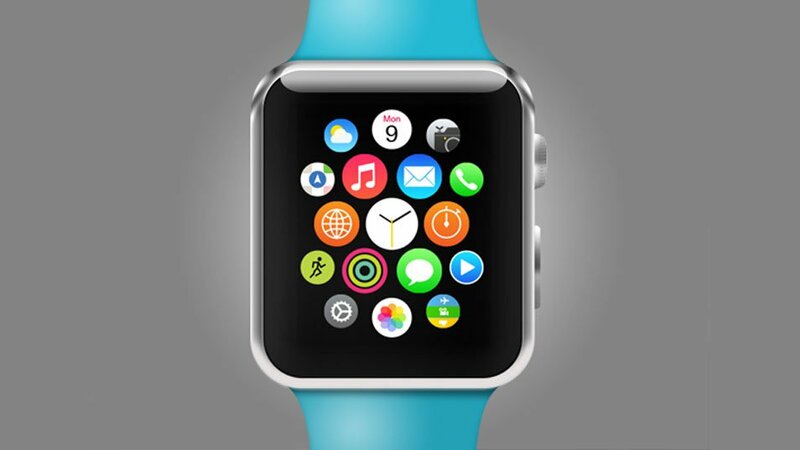 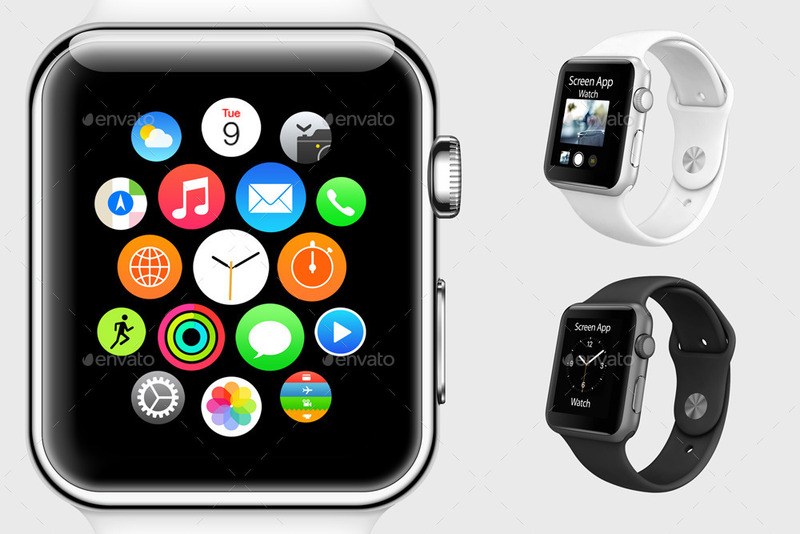 Apple watch can able to run many famous apps available now. 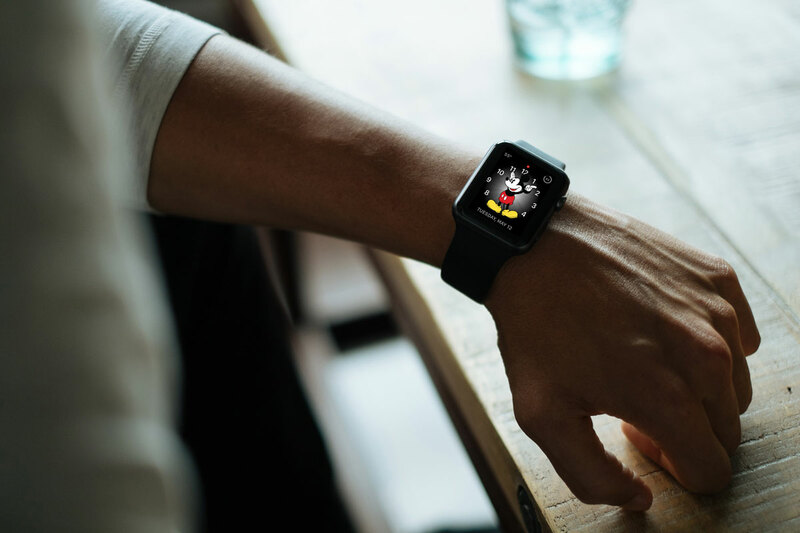 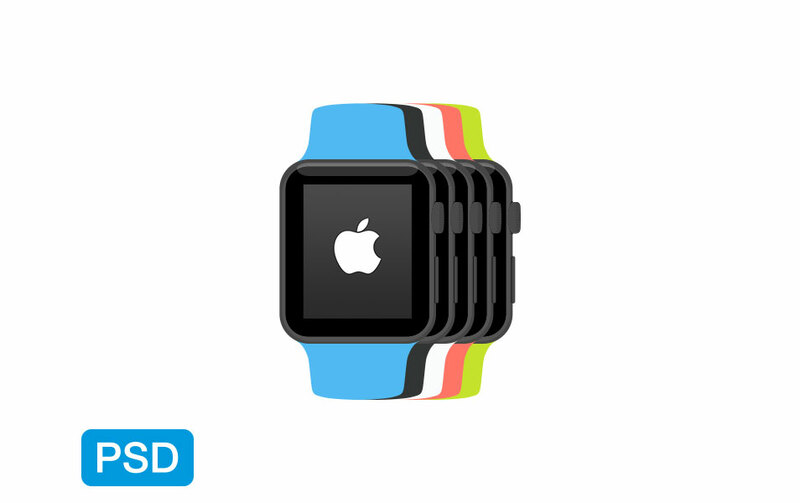 Most of the teach leaders already made their applications fit to run apple watch. 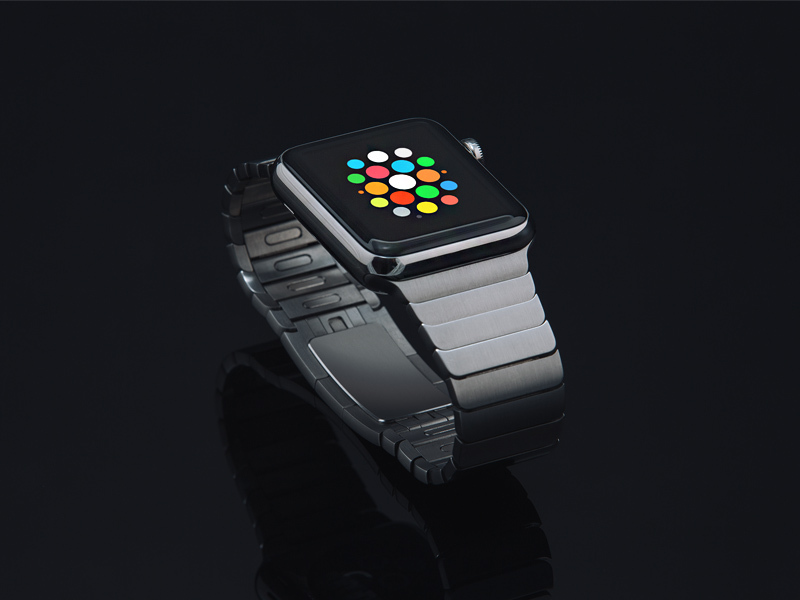 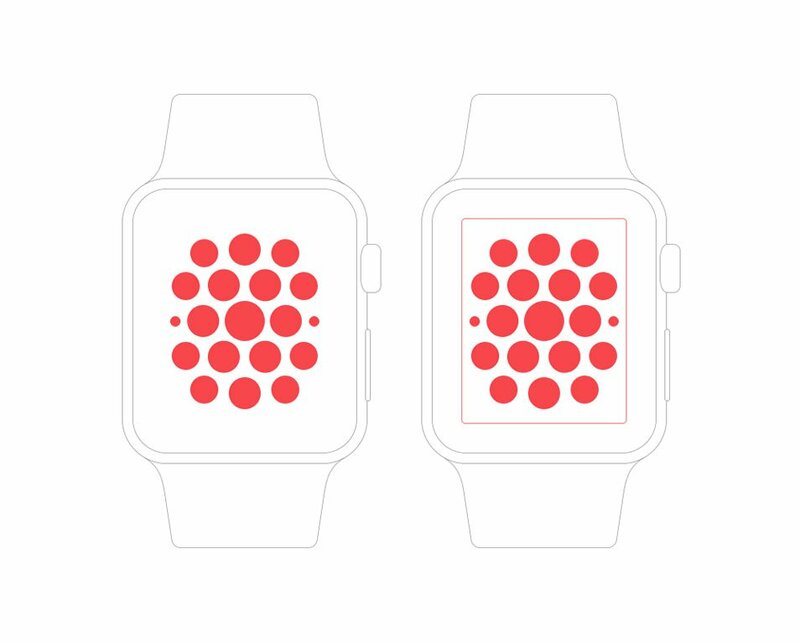 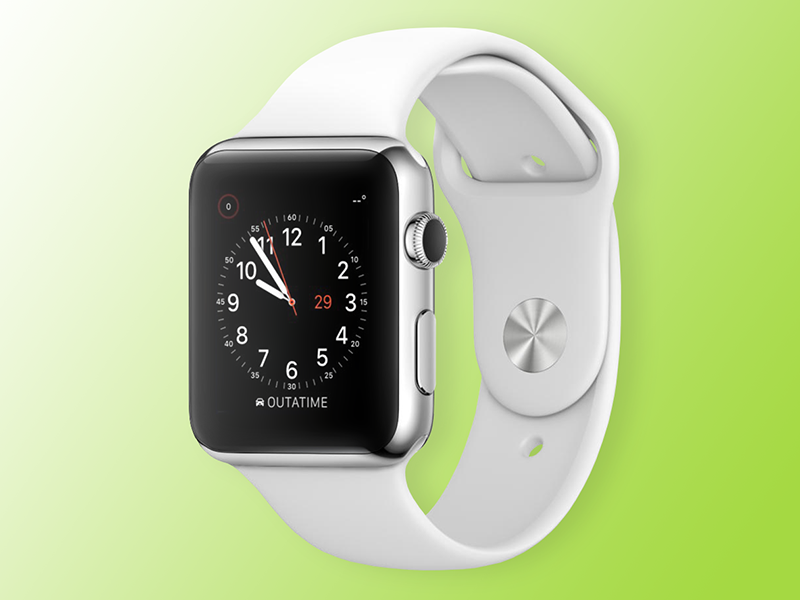 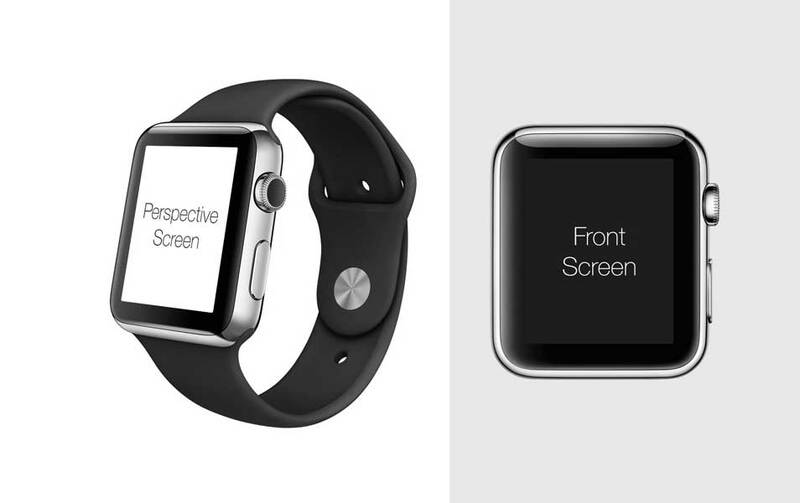 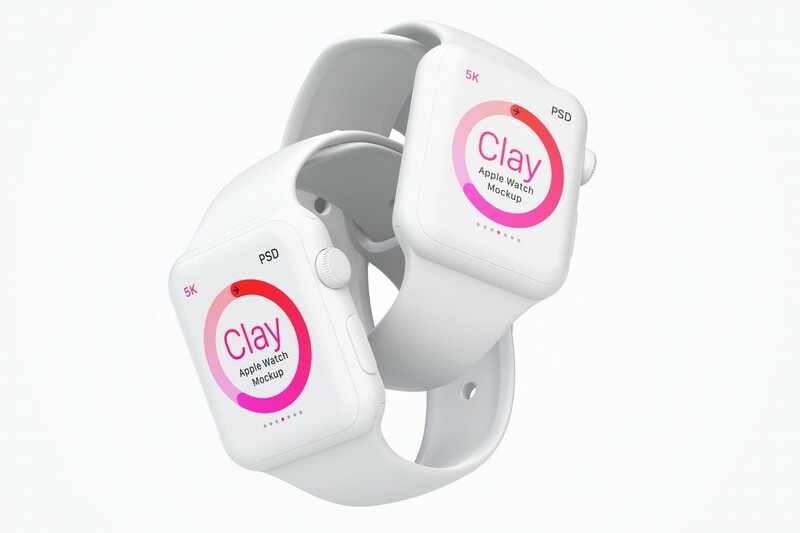 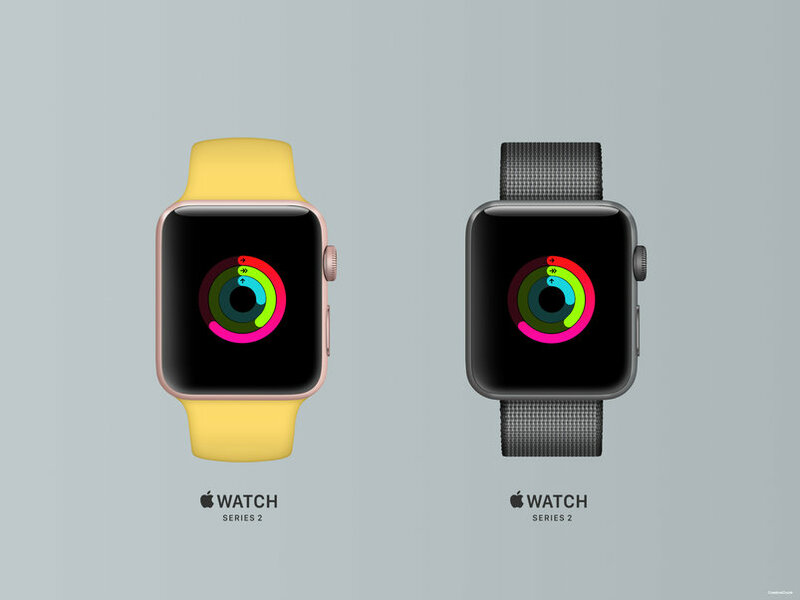 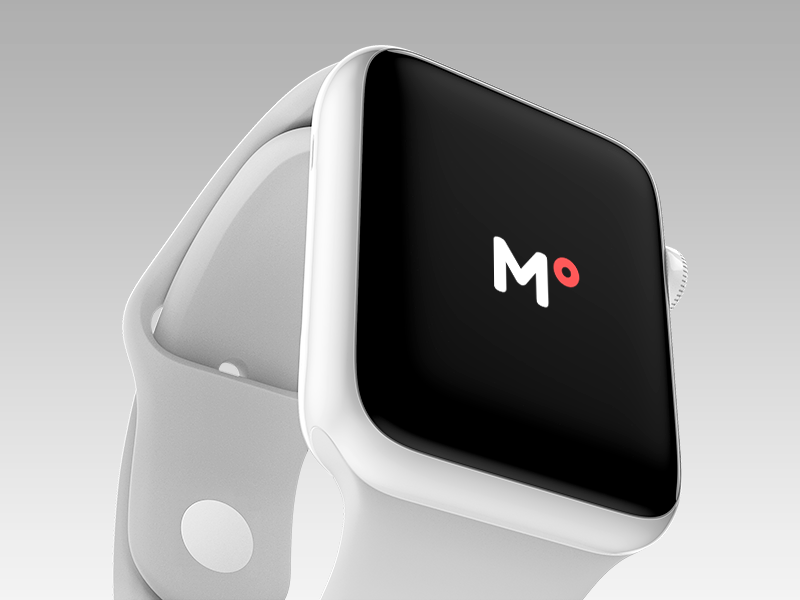 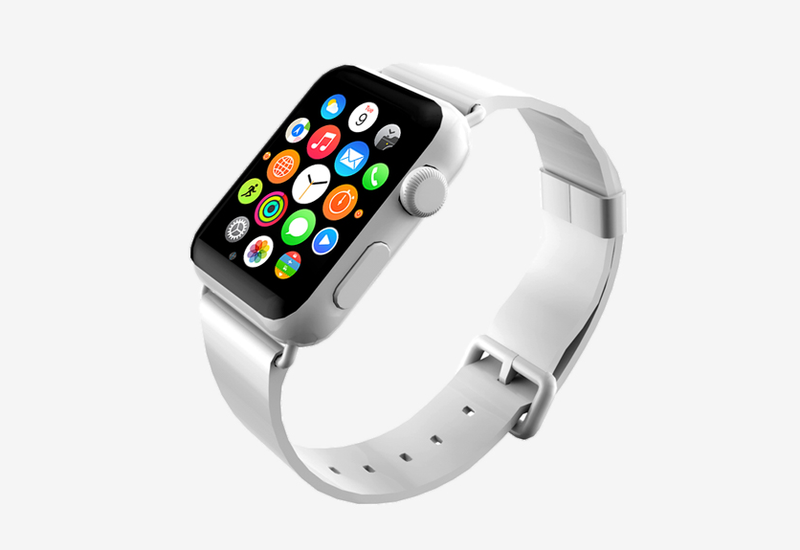 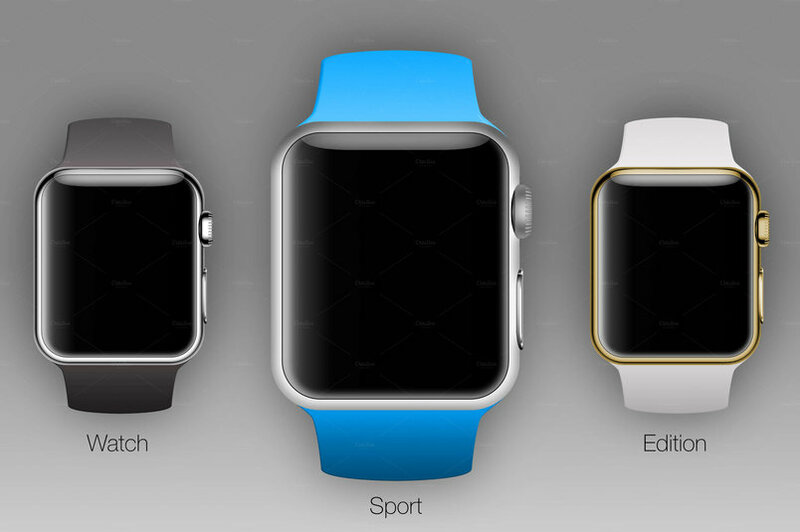 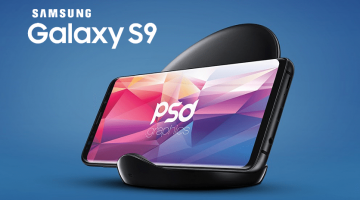 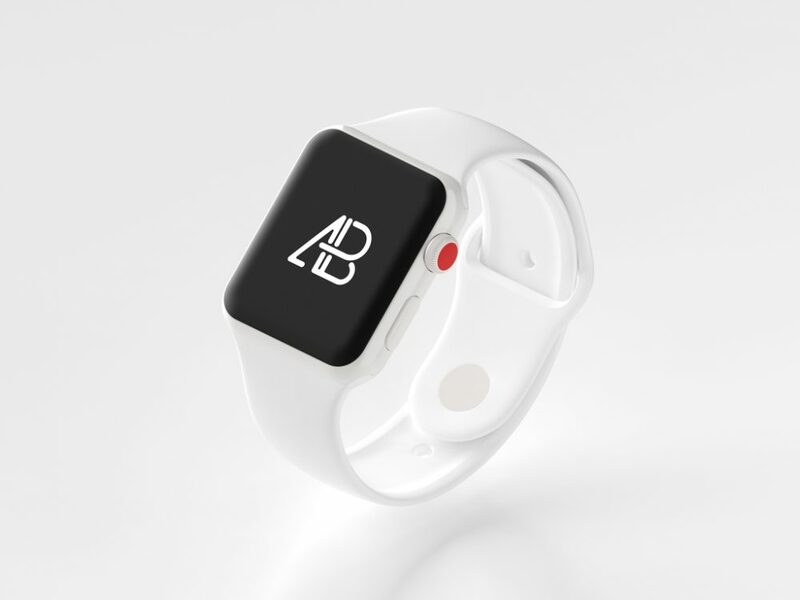 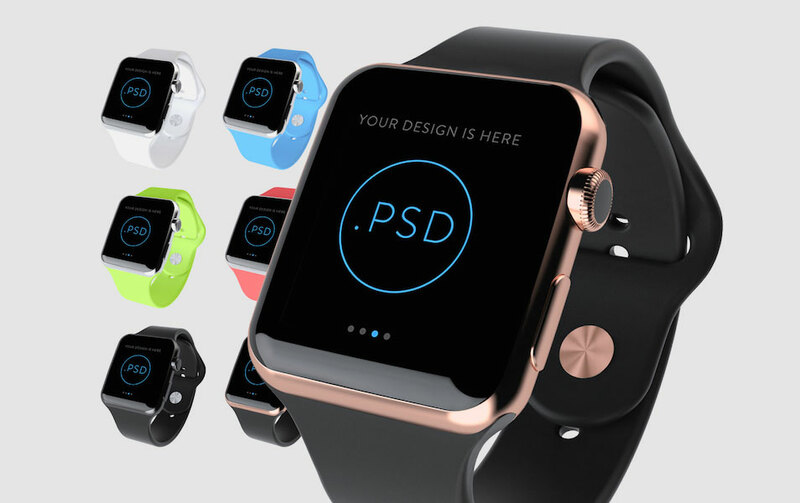 Designing for smaller gadgets like apple watch can be extremely challenging. 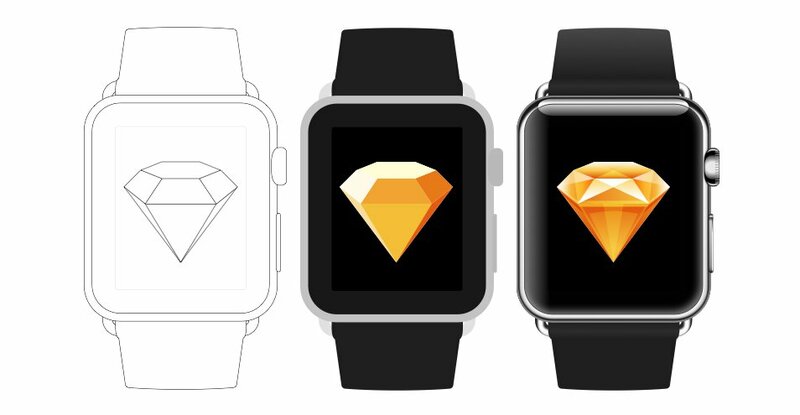 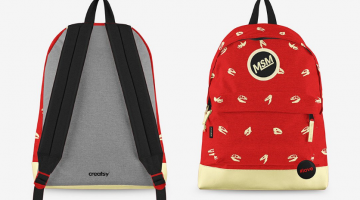 even though, we have seen fairly good number of designs found in design communities like dribbble. 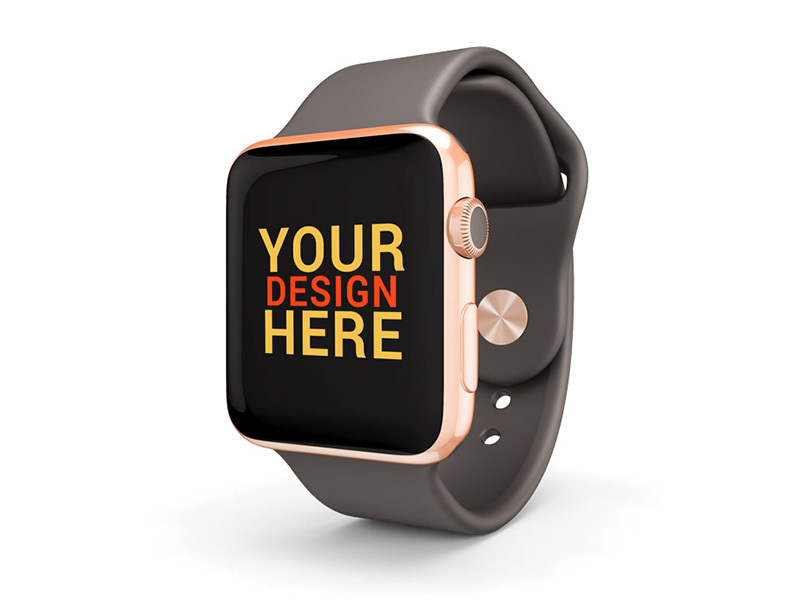 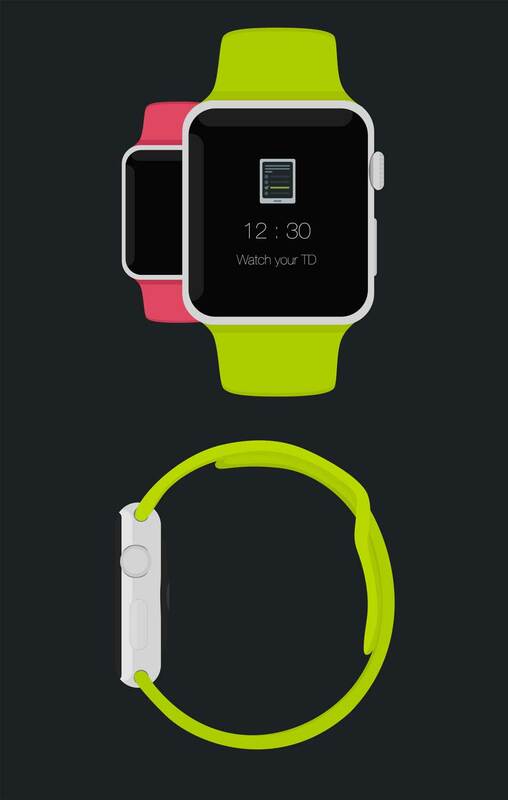 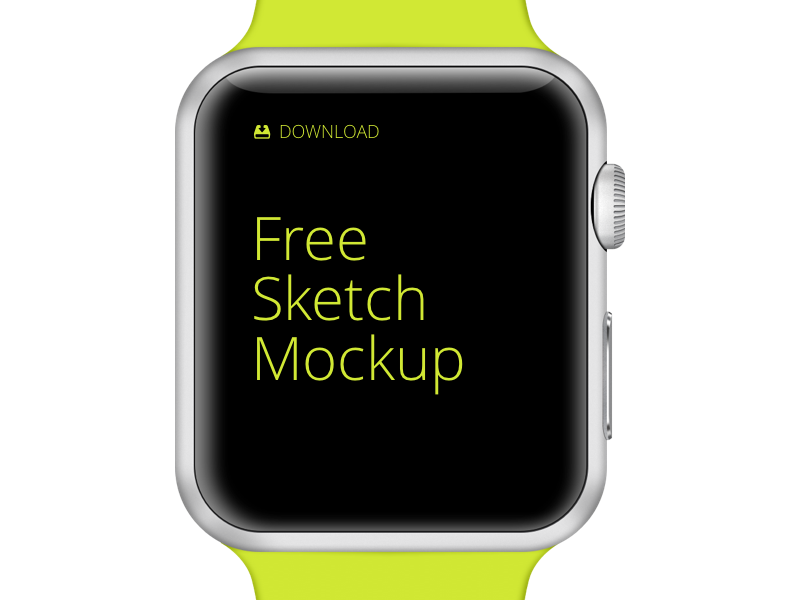 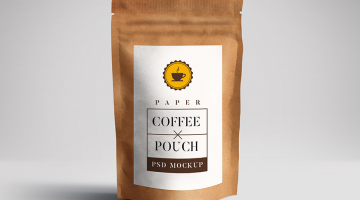 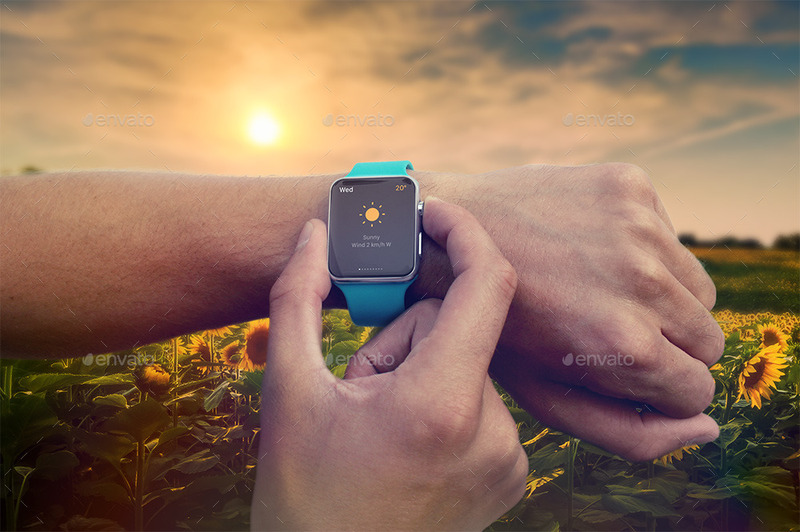 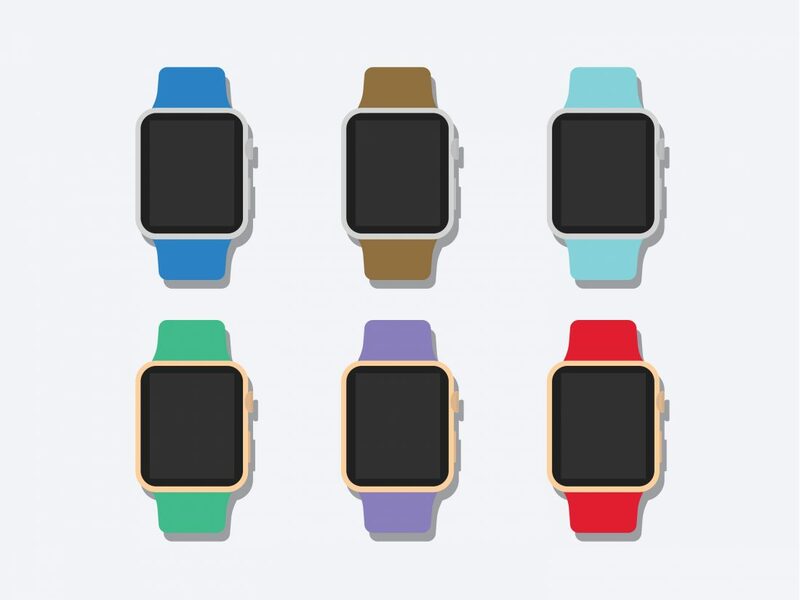 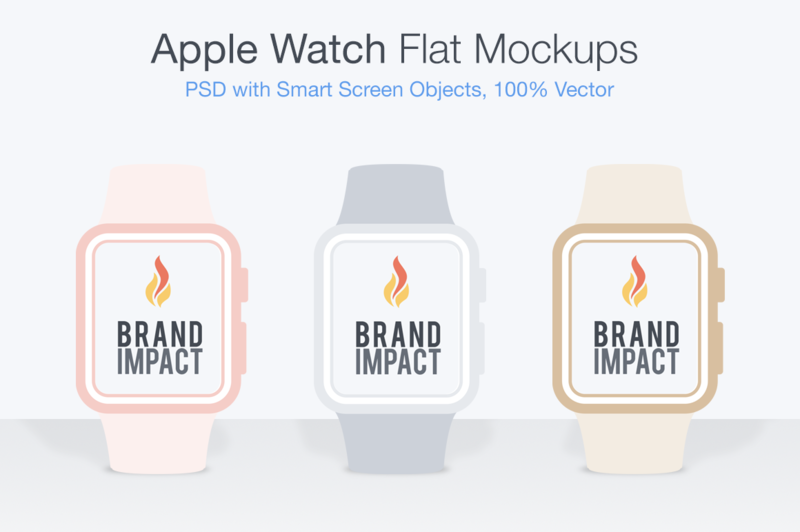 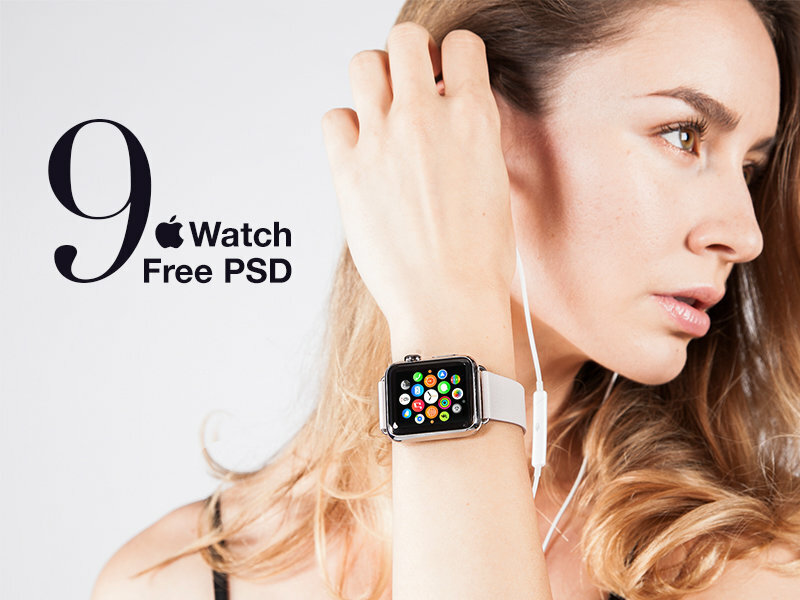 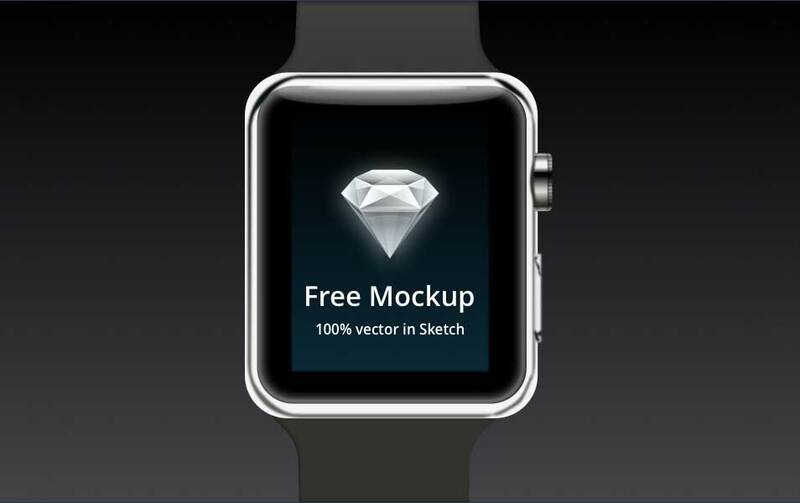 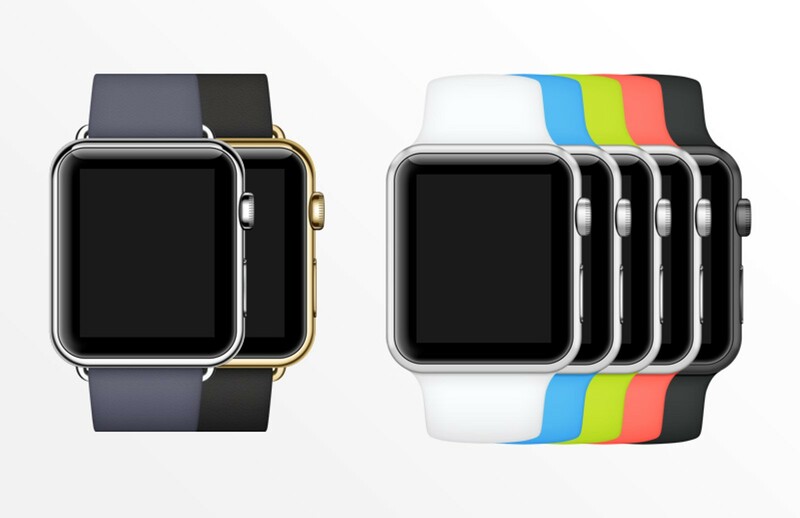 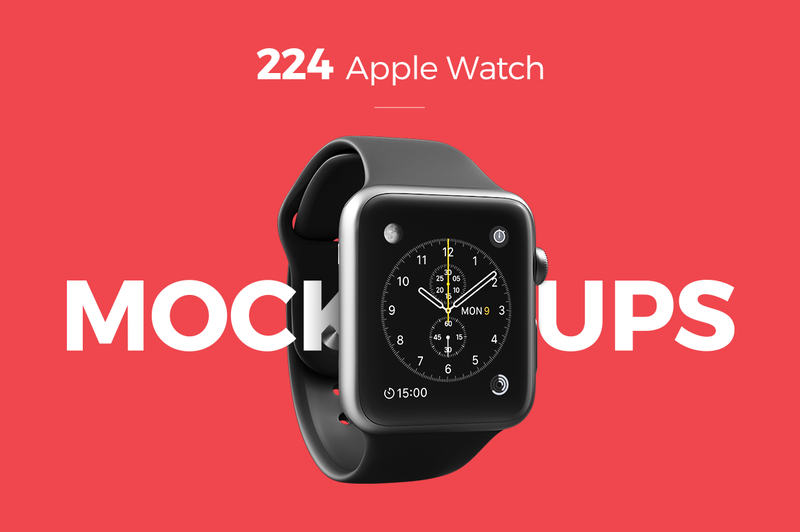 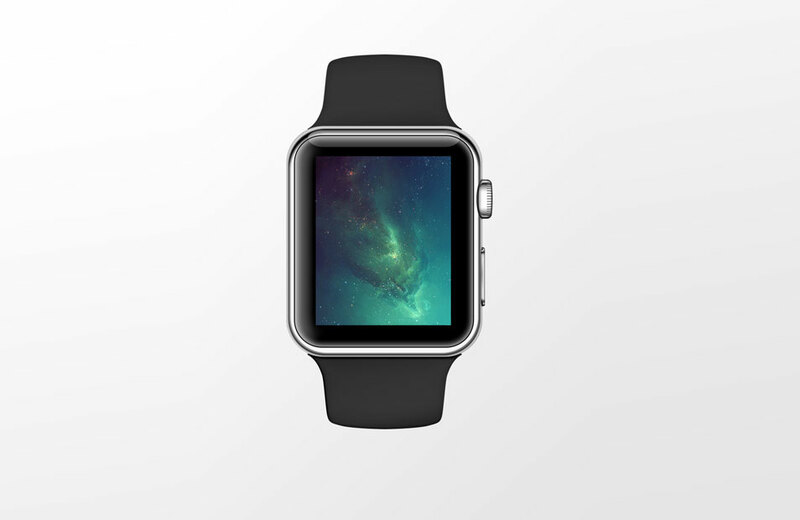 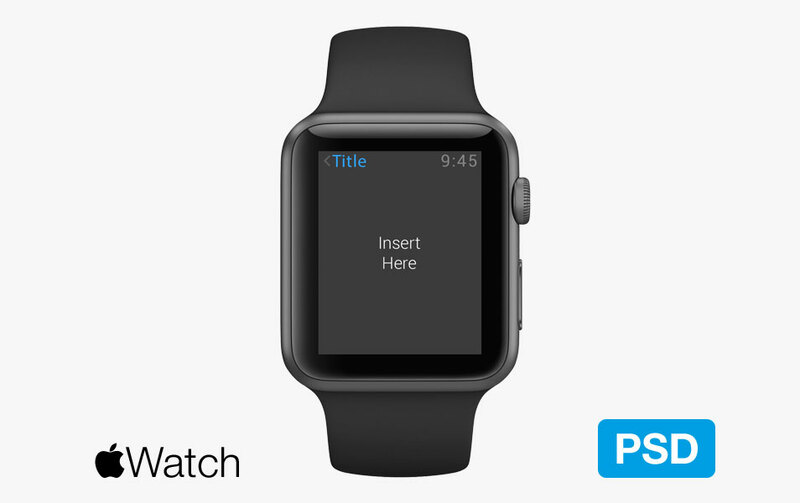 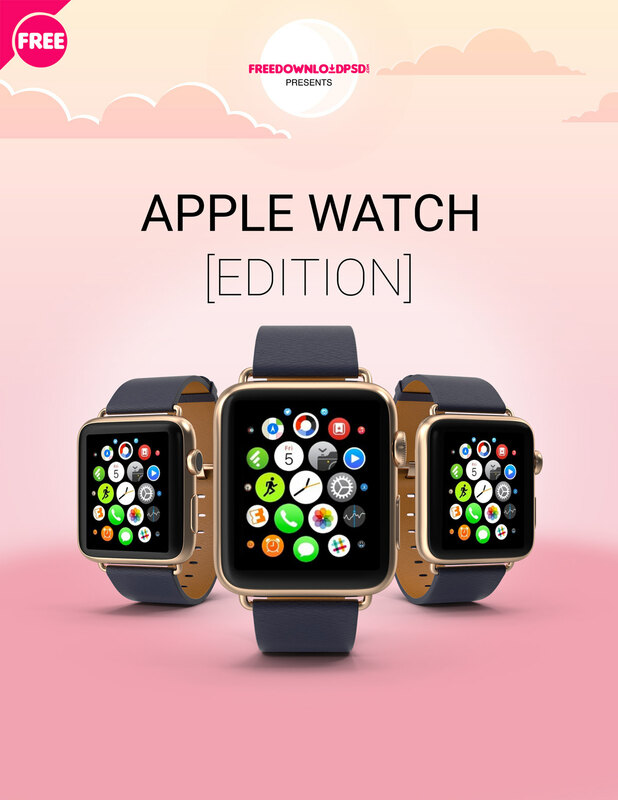 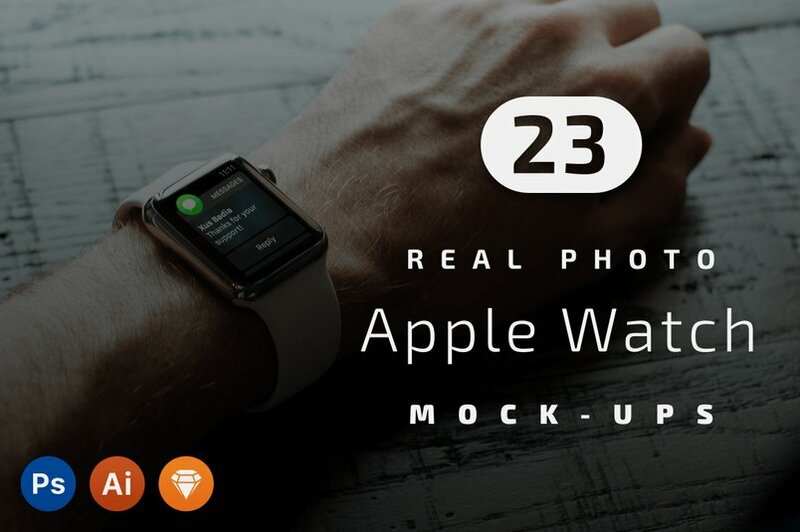 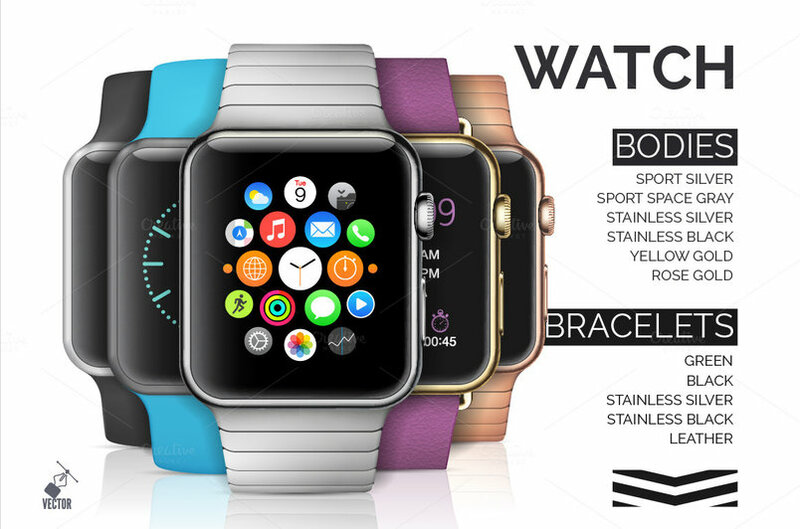 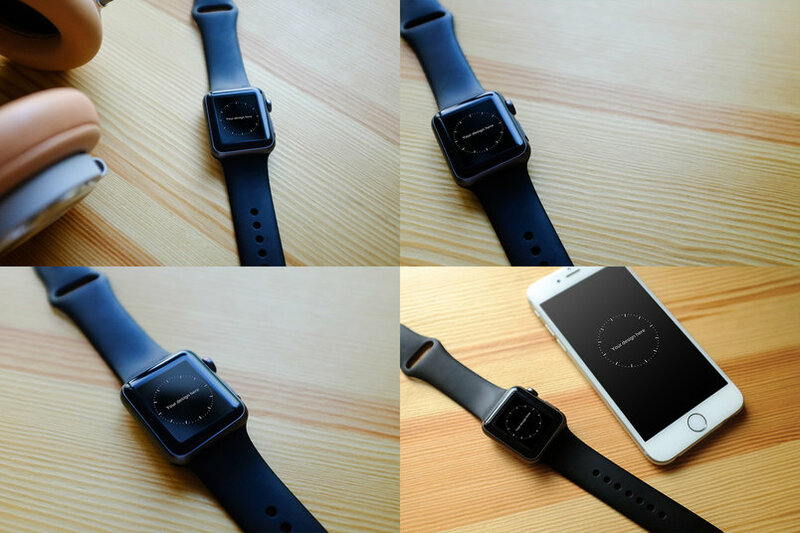 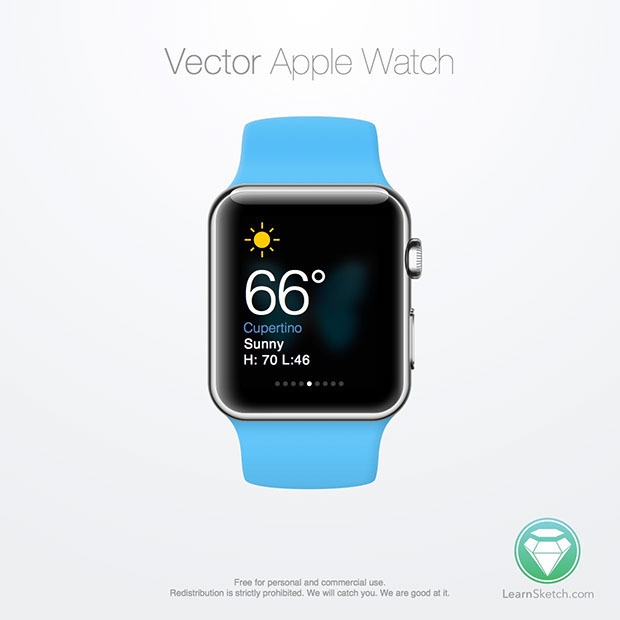 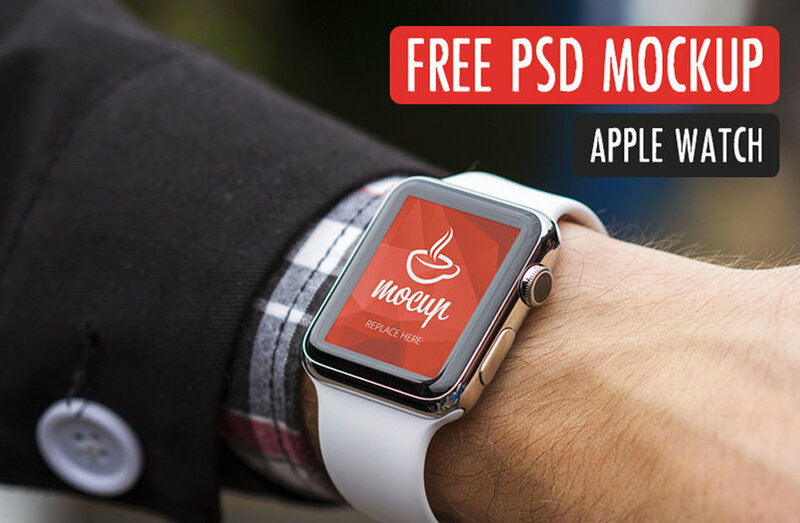 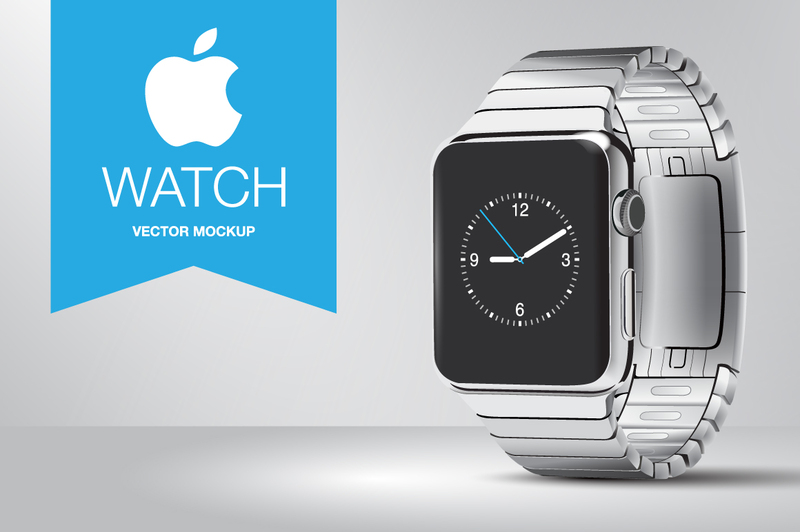 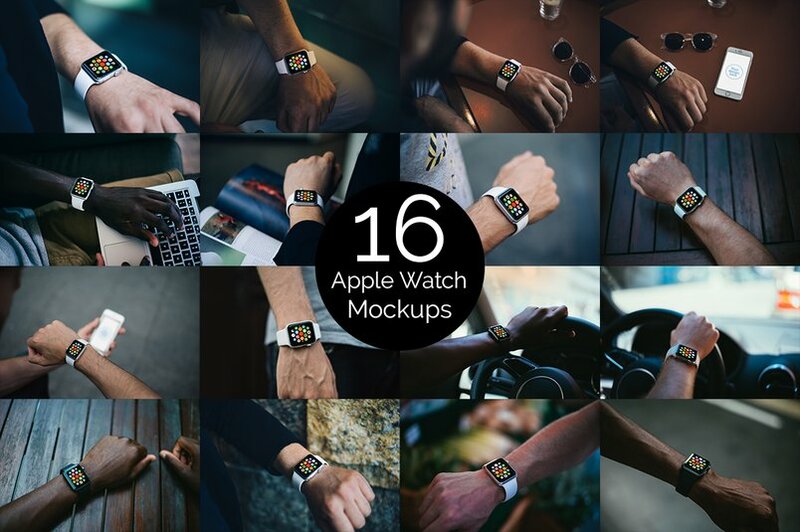 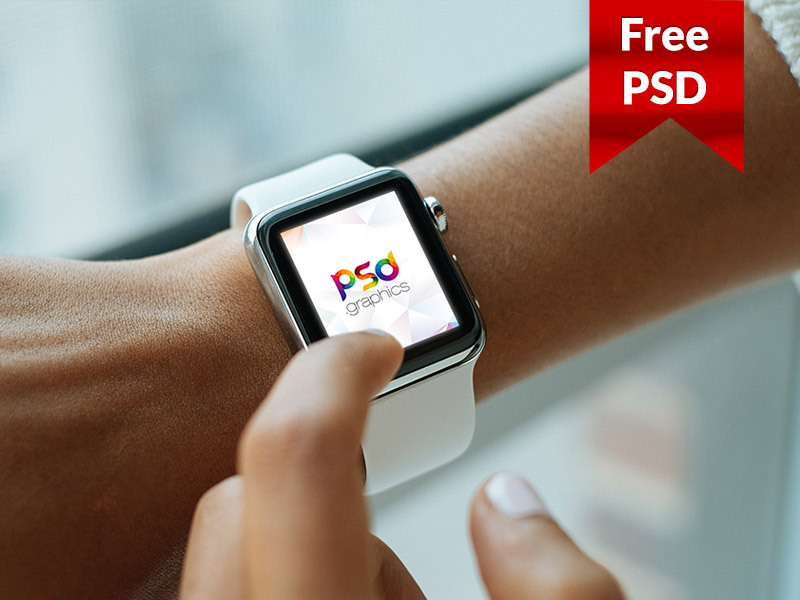 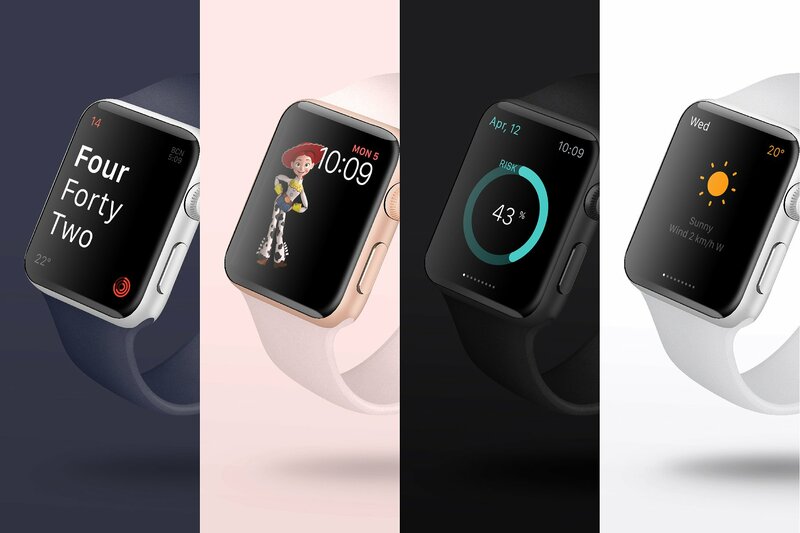 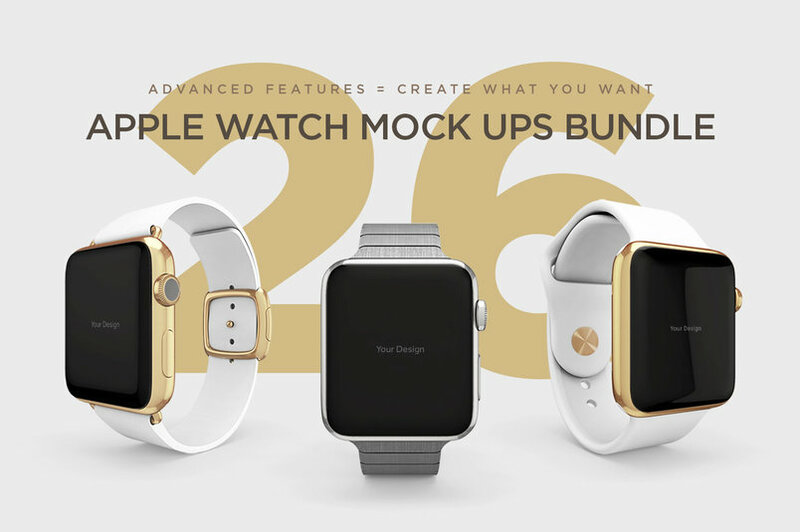 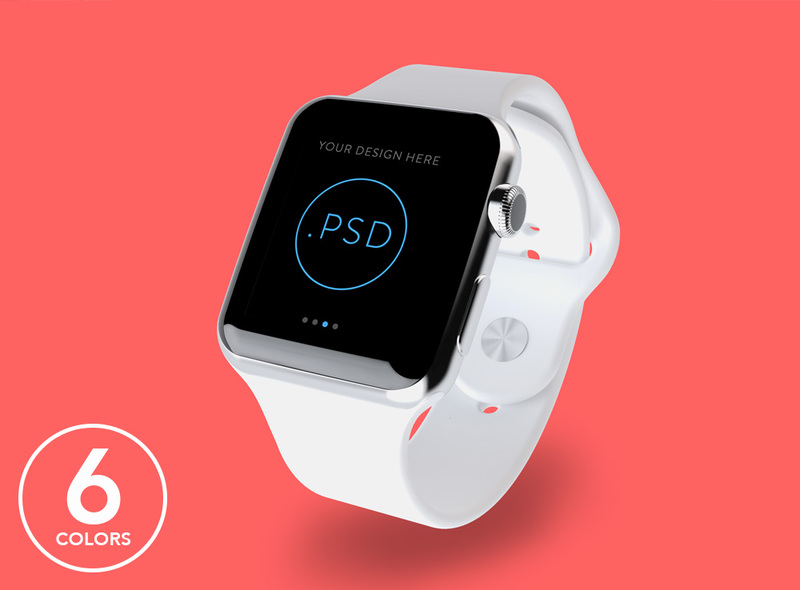 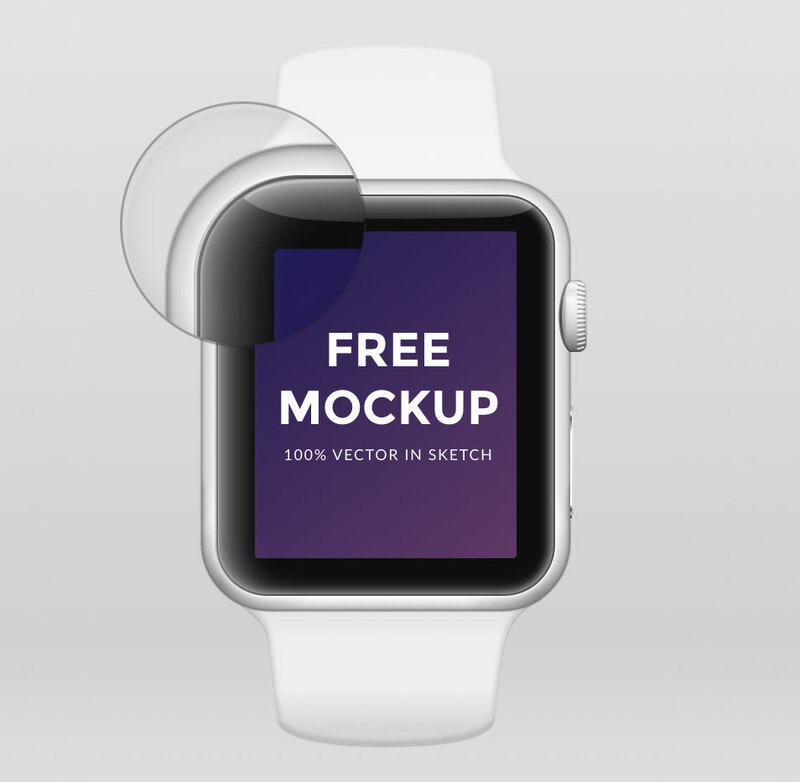 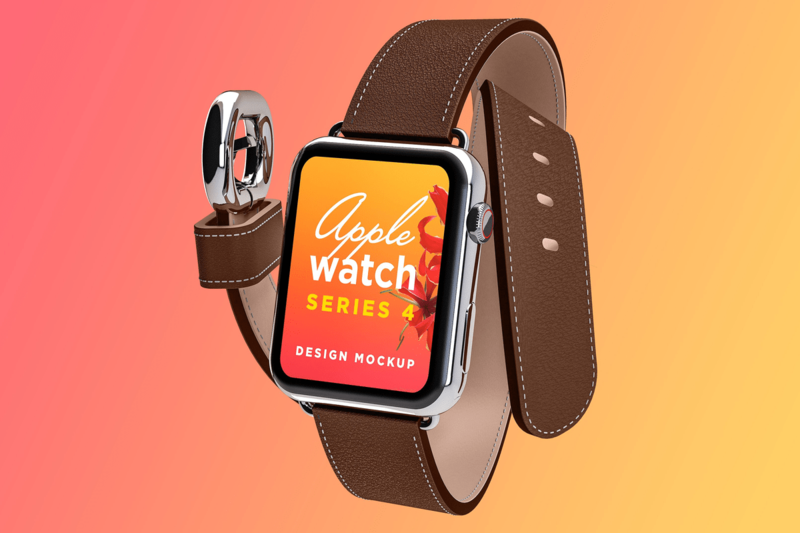 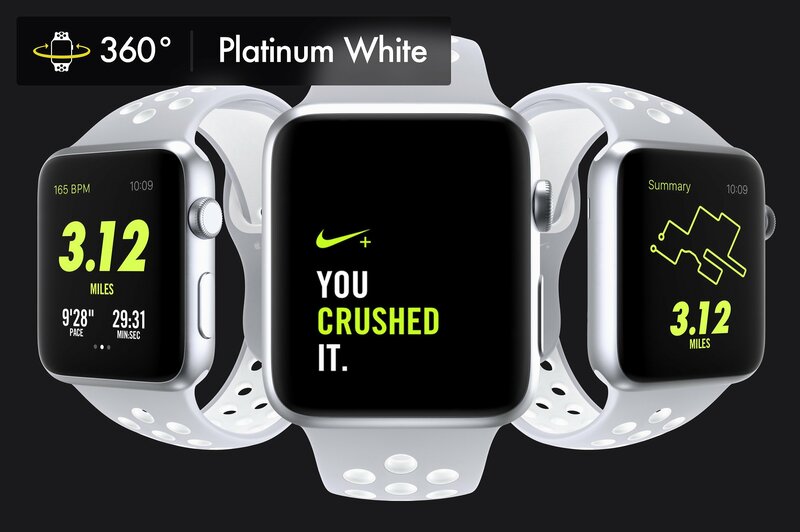 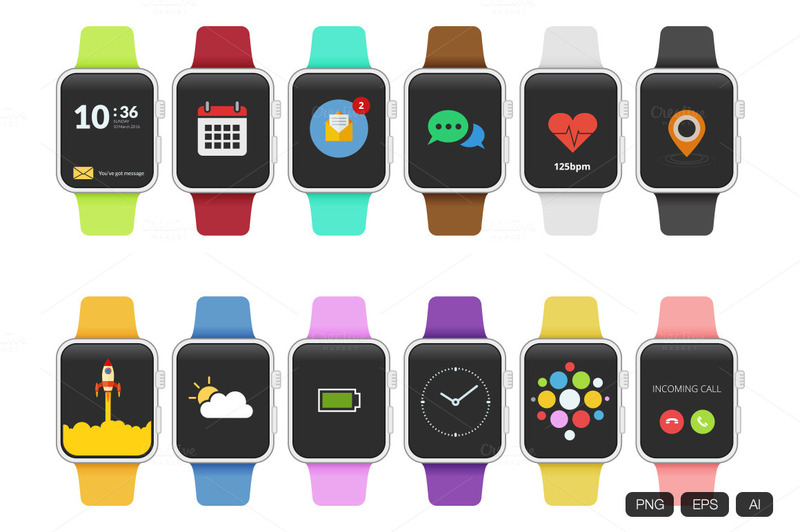 Today we have making the list of 60+ Apple Watch Mockup Templates Free & Premium Collection. 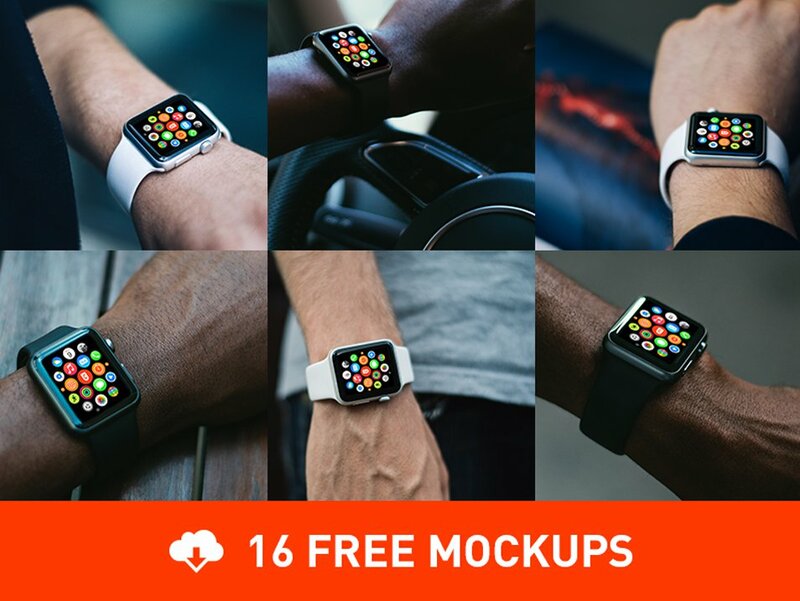 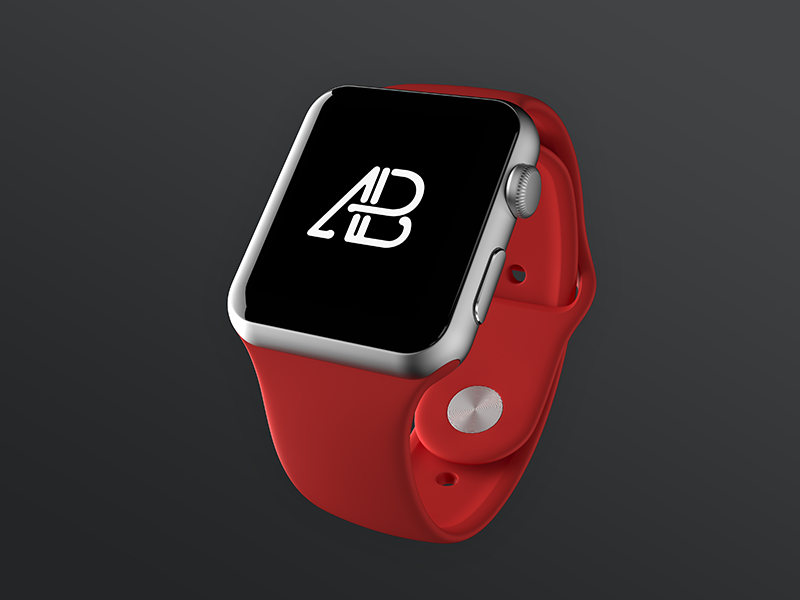 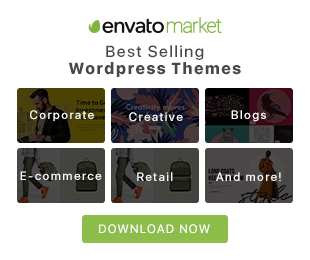 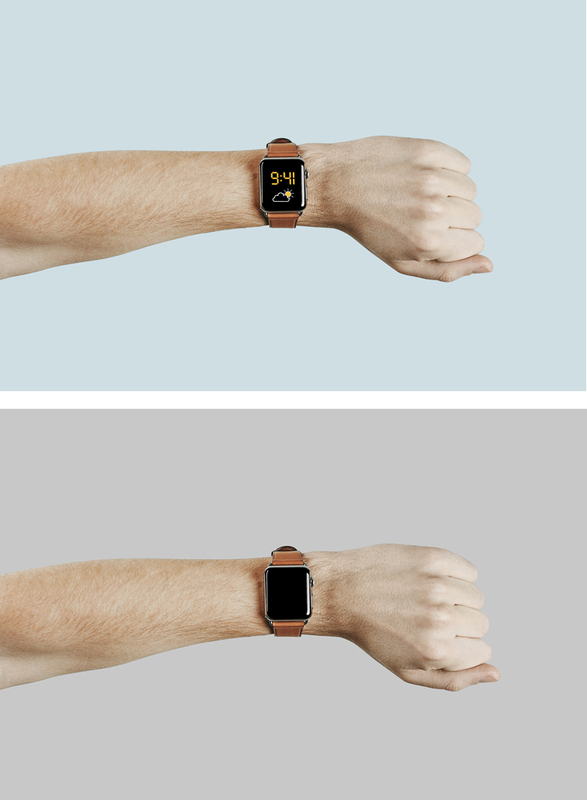 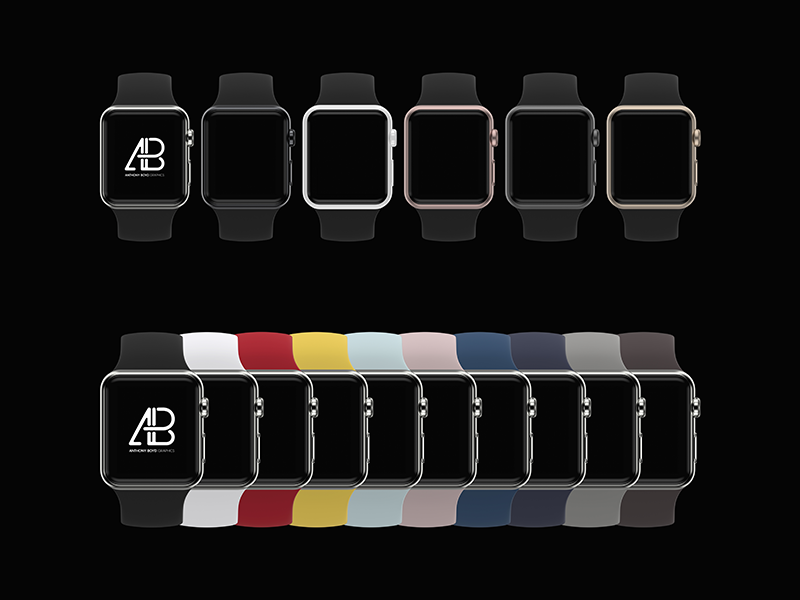 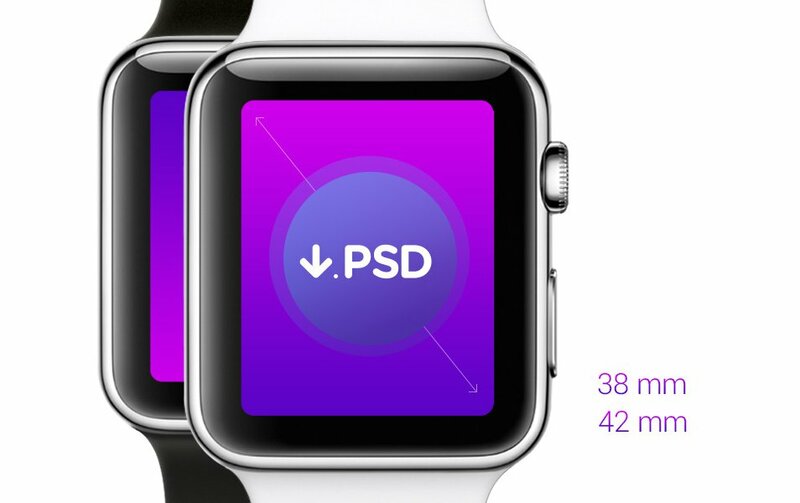 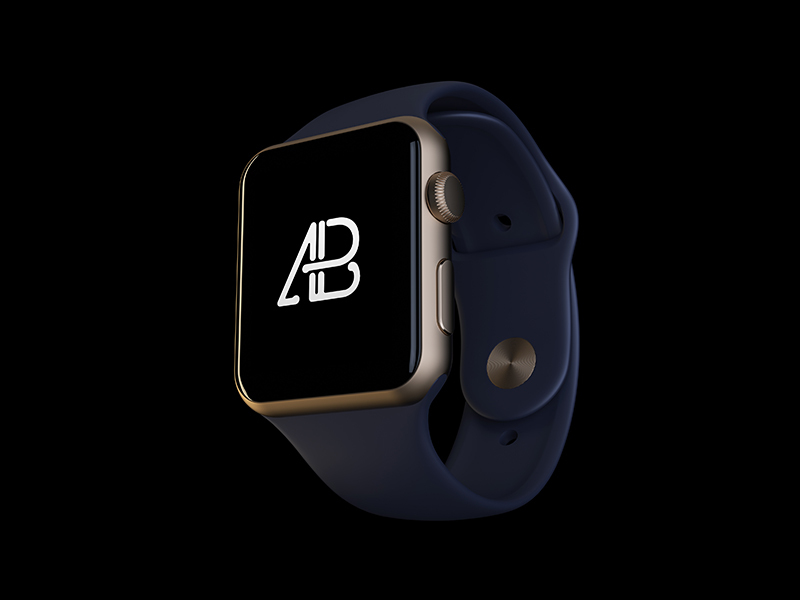 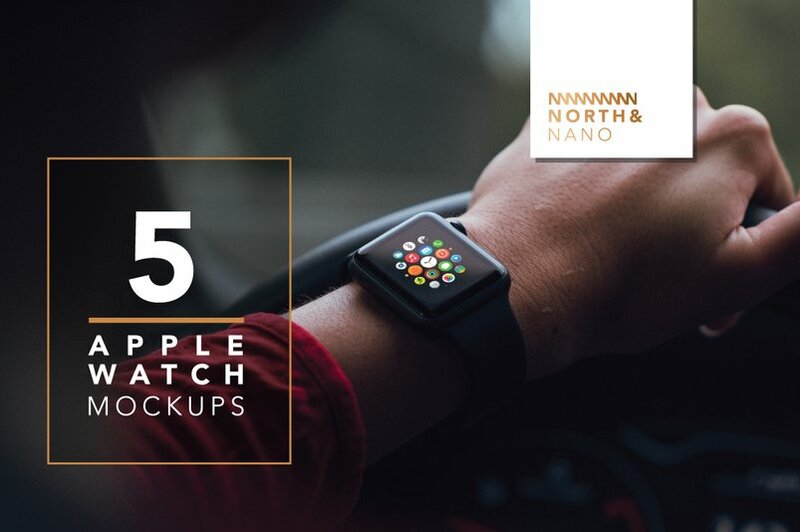 All of these Apple Watch Mockup templates allowing you to mockup your websites and apps within PSD, Illustrator and Sketch files. 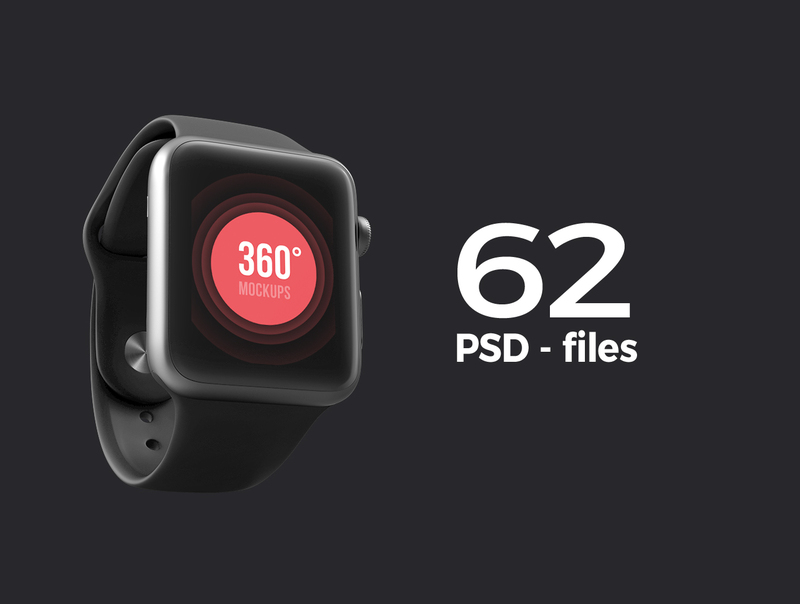 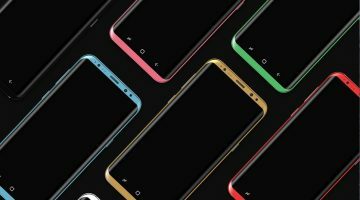 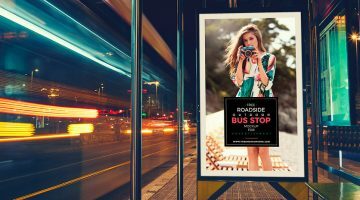 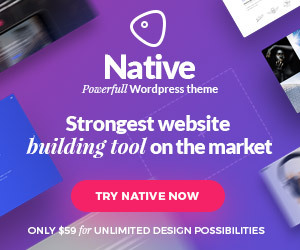 Here’s an overview of some of the best files, there’s a huge variety of styles, colours and angles so you’re sure to find the perfect layout for your project. 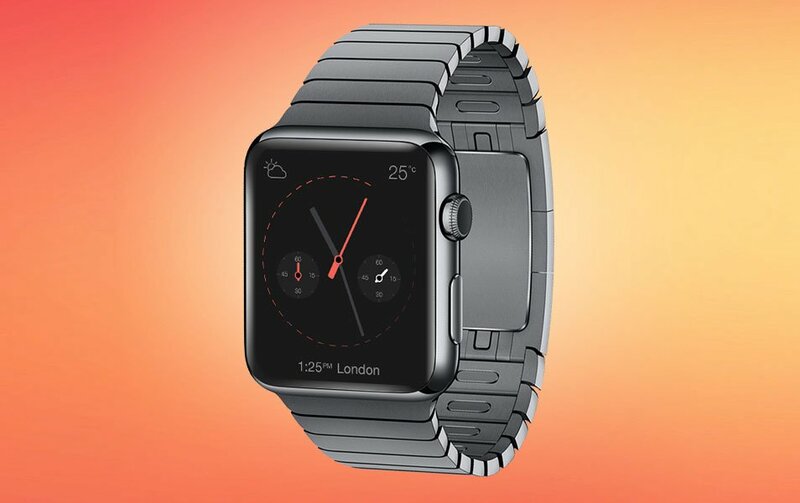 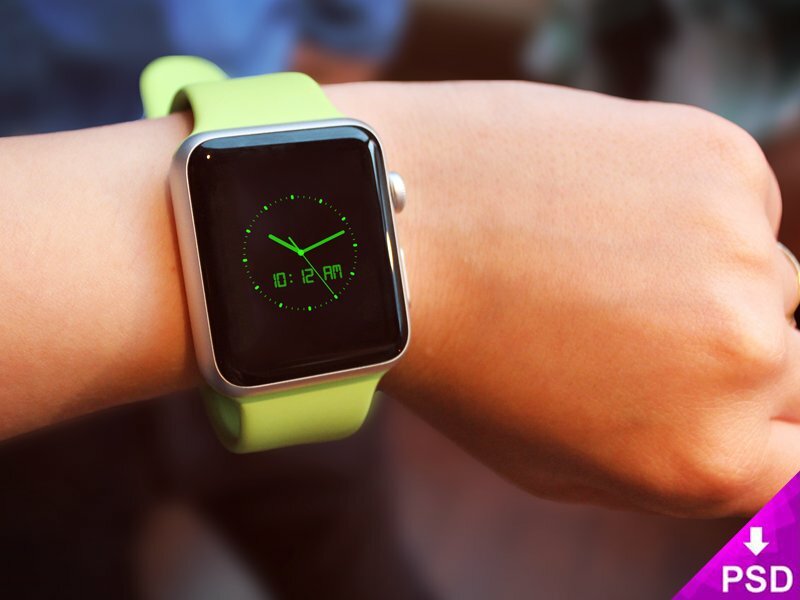 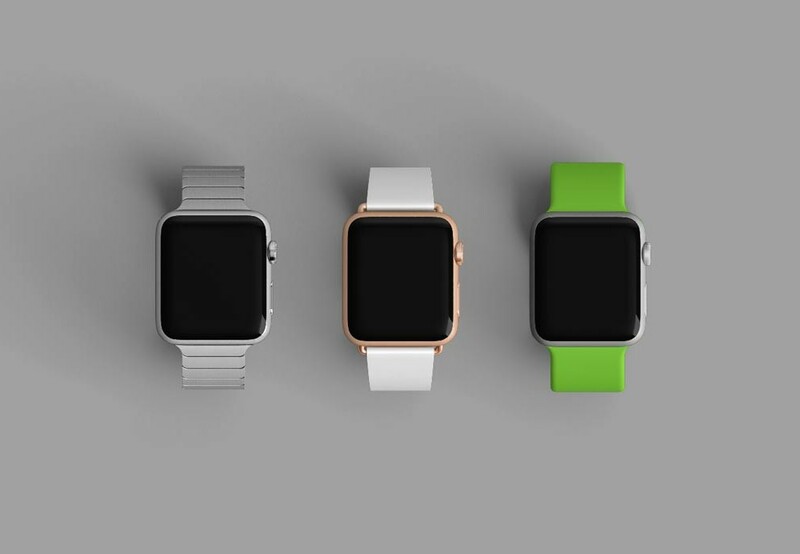 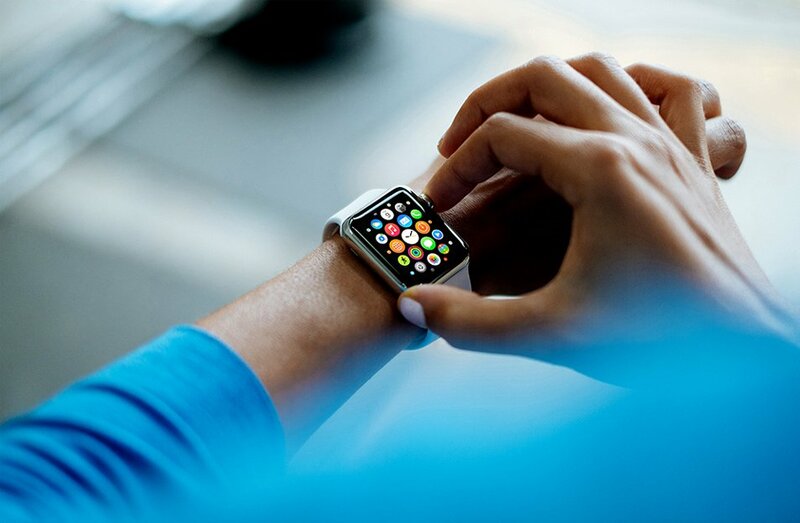 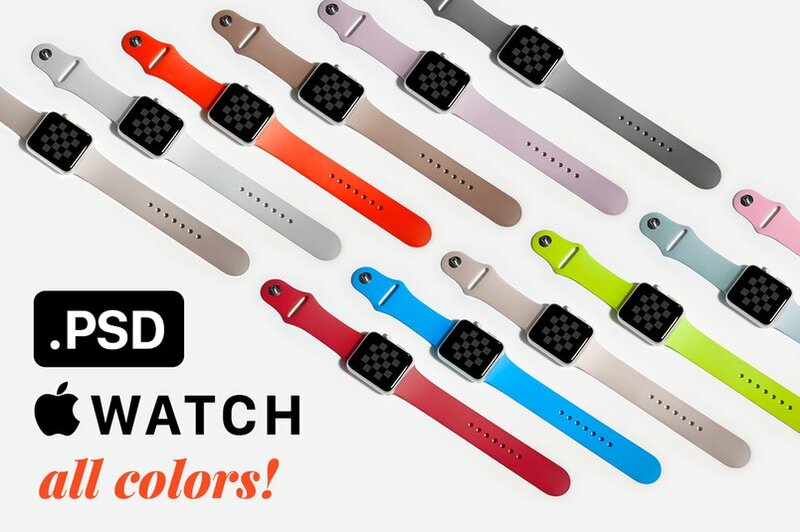 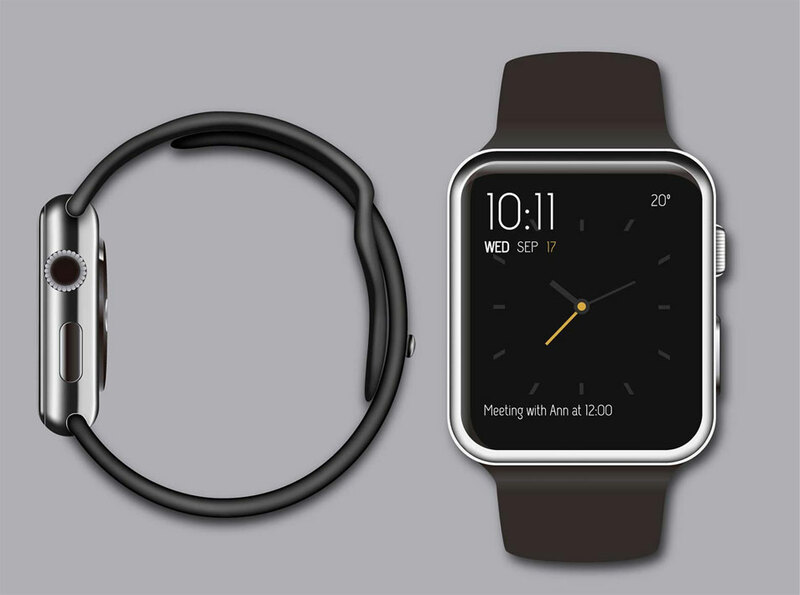 Apple watch seems to be a complete package for those who love smart wearables.